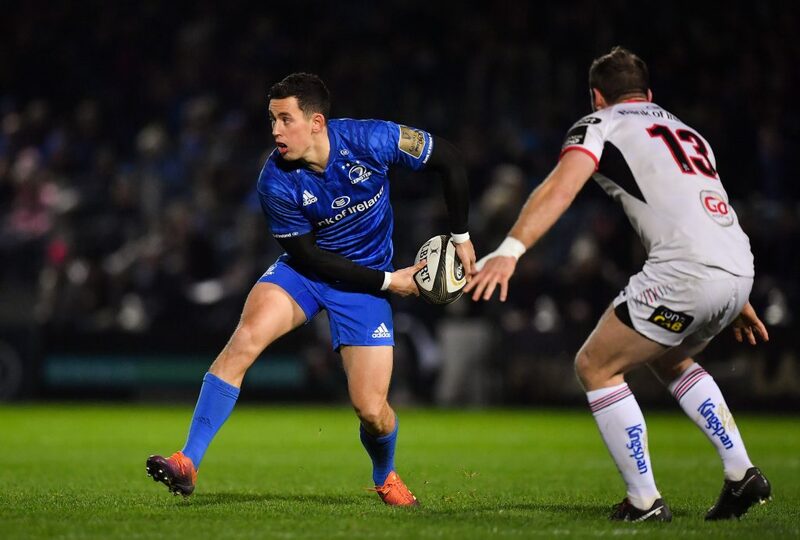 The Official Leinster Supporters Club (OLSC) will again be publishing travel information for all of our away games this season. Below are details for the away fixtures in rounds 1-13 that were confirmed by the tournament organisers earlier today. With no Cardiff flights available on this weekend the nearest airport is Bristol, located just under an hour’s drive away. Fly direct with Aer Lingus or Ryanair and either hire a car, take a non direct bus or use the train. 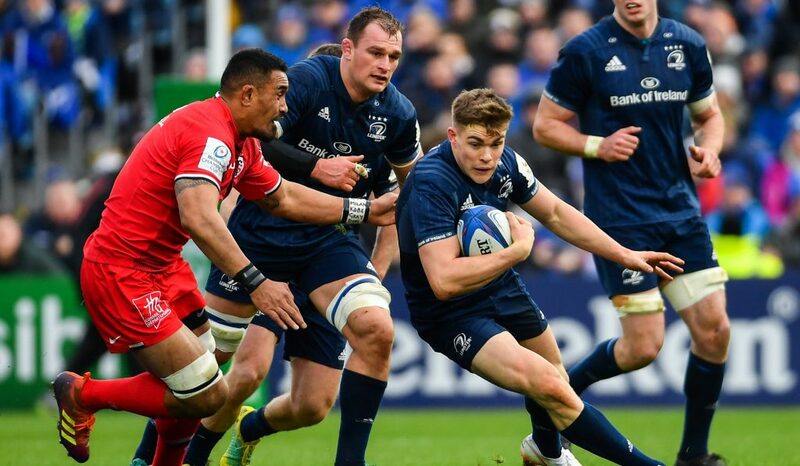 Match tickets will be available here and we suggest that Leinster supporters buy in the North Stand. For this game in Port Elizabeth, you’ll need to firstly fly to either Cape Town or Johannesburg via the likes of London Heathrow (British Airways or South African Airways), Istanbul (Turkish Airlines) or one of the Middle Eastern carriers (Etihad or Emirates). Internal flights (BA, South African Airways, Mango or Safair) to Port Elizabeth take about 1.5 hours or you could drive the 755kms from Cape Town (or 1,045kms from Johannesburg). Check out all the flight and accommodation options here. Stadium information is here while ticketing information can be found here. Bloemfontein is located approximately 400kms from Johannesburg or 1,000 kms from Cape Town. You could drive or fly between the two in about 90 minutes with South African Airways or budget carrier Mango from Cape Town, or take a one-hour flight from Johannesburg with CemAir or South African Airways. 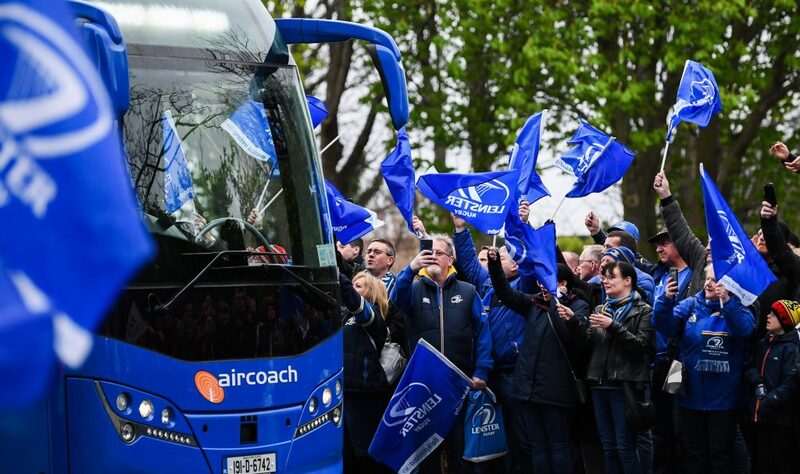 Take the same-day OLSC return bus service by sending €20pp with your name and mobile number to olsc@leinsterrugby.ie via Paypal. We leave from Dublin centre and park beside the stadium. 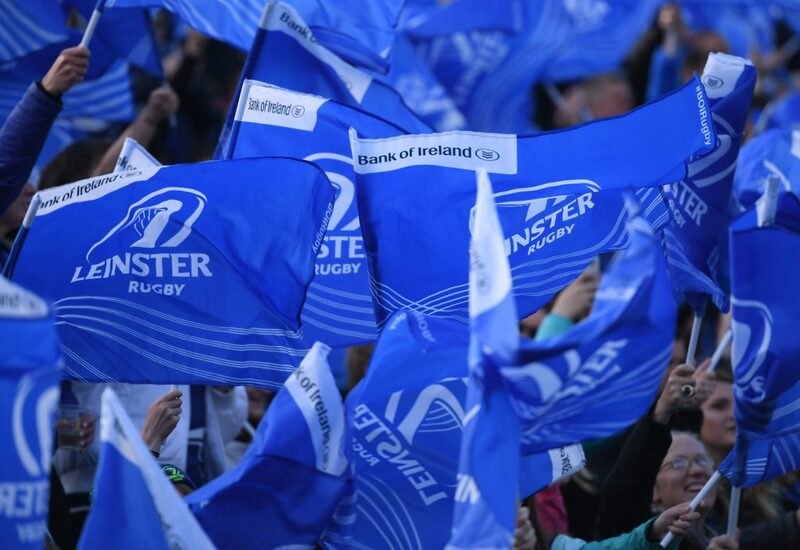 Match ticket information will be issued by the Leinster Rugby ticket office in due course. Alternatively, you can purchase directly from Ulster here. 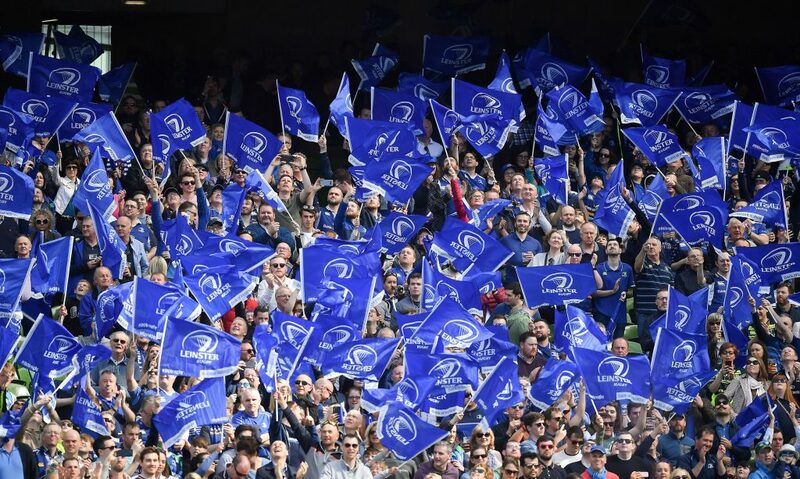 Leinster supporters normally stand in the West Stand or are seated in the Family Stand. Fly direct to Glasgow International with either Aer Lingus or Ryanair. If you are thinking of going to the game we would recommend purchasing your match tickets sooner rather than later as this fixture is normally sold out. 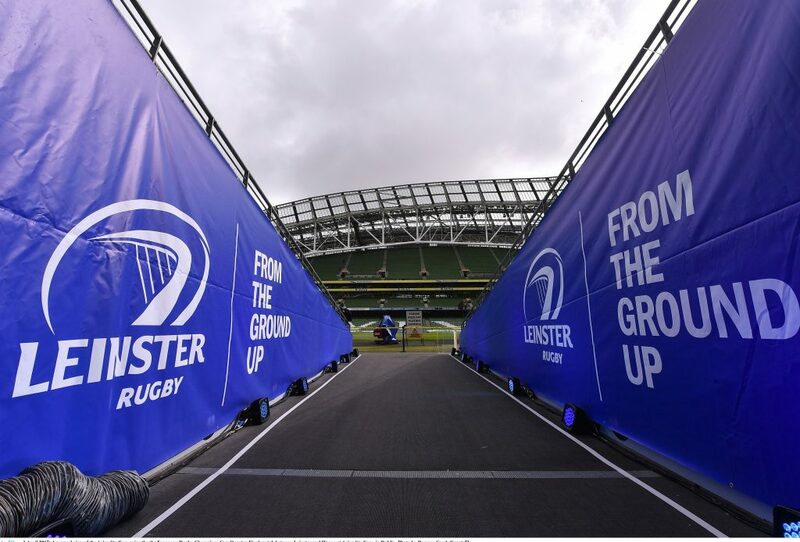 You can do so here and Leinster supporters are normally located in the north stand silver. From Glasgow city centre the easiest way to get to the ground is to share a taxi (circa £10 each way). Further stadium information can be seen here. The easiest way to attend this game is to book an inclusive package with Joe Walsh Tours, Official travel partner to the team. 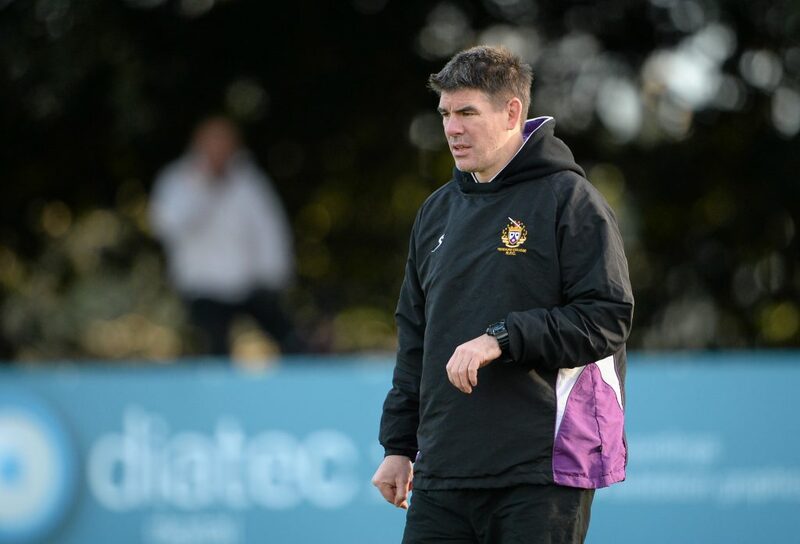 You’ll fly with the team departing on the Friday afternoon and return with them after the game on Saturday night. All transfers, taxes, charges and your match ticket are included. Other options include flying to Venice (Treviso) with Ryanair which will have you in Treviso itself. You could also fly to Venice and get the very regular train. 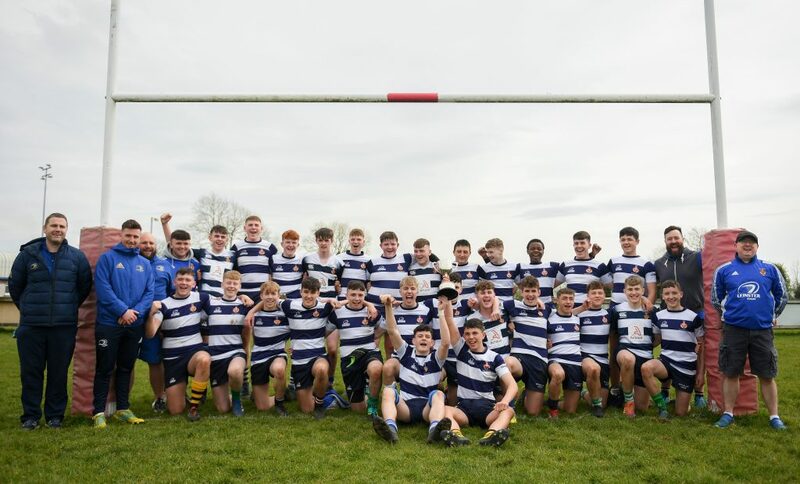 Take the same day OLSC return bus service by sending €20pp with your name and mobile number to olsc@leinsterrugby.ie via Paypal. We leave from Dublin centre and park beside the stadium. 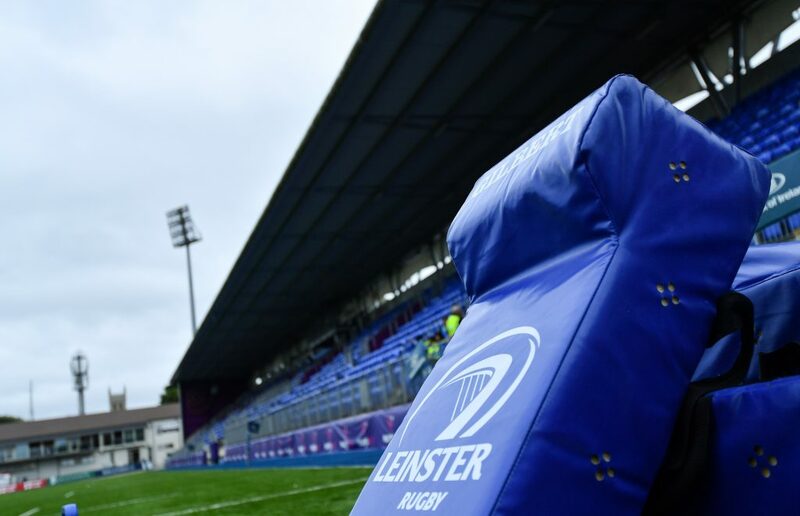 Match ticket information will be issued by the Leinster Rugby ticket office in due course, we are normally situated in the East Terrace.